Imagine having to put in your credit card information every time you wanted to just access Facebook.com. Crazy, right? Well, that’s the whole problem with the debate about net neutrality. What is net neutrality though? It is the principle that Internet Service Providers (ISPs) should give consumers, us, equal access to all content and applications without exhibiting favoritism. Historically, net neutrality or open internet policies have been debated over and over again by the Federal Communications Commission (FCC). In 2015, a policy was finally decided to enforce net neutrality, which restricted ISPs from favoring their provided services over other content providers. For example, big ISPs like Comcast, Verizon, or AT&T, cannot slow down delivery of content by content providers they do not own, like Netflix or Amazon. 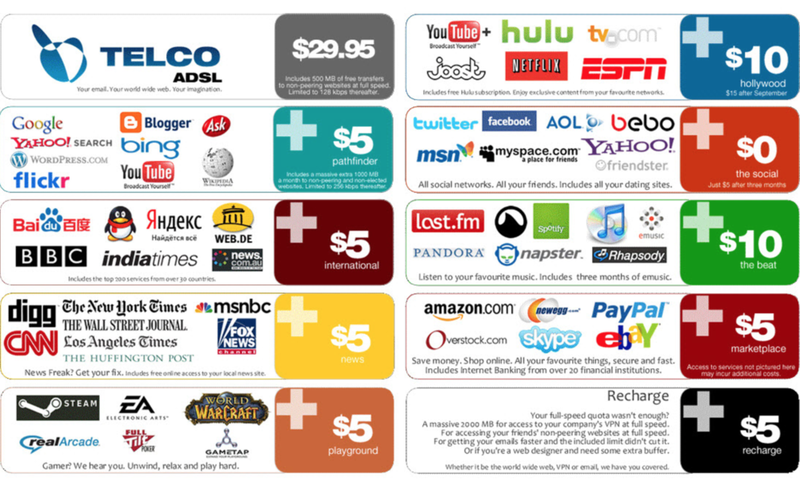 Without net neutrality, ISPs could charge us for the usage of other content providers that are not affiliated with them; thus, filling their already full wallets even more. Recently, however, the efforts of consumers and content providers alike are beginning to unwind in the new administration. This plan has been supported by conservatives as well as ISPs while it has been opposed by activists supporting net neutrality, technology giants, as well the majority of consumers. The plan requires the ISP to maintain transparency about their practices and violations of the transparency rule could lead to fines by the FCC. This policy would also allow the Federal Trade Commission (FTC) to sue companies for violations of prior statements and claims they have made to the general public to ensure that companies will treat their customers fairly. We’ve talked all about the history and background of the current net neutrality debate, but why is important to us as Asian Americans? As many of you may know, international phone call cards are extremely expensive. For example, rates can get up to $50 for 3000 minutes for US calls to China, which is barely enough for 3 days, but if you have family living across the ocean, it’s worth it to pay the price. The magic of the internet, however, has given us so many new free methods of communication, as long as both sides have access to the internet. Free chat applications like Line, WeChat, Kakaotalk, Facebook, etc allow for free phone and video calls to anywhere across the globe with internet access. These apps are like other content providers that are not associated with big ISPs, so if net neutrality is undone, then we face the risk of having to pay hefty prices to simply talk with family once again. We not only have to pay for a wifi plan, but we also have to pay to use that wifi. Additionally, Asian Americans recently have made many Asian American and Pacific Islander (AAPI) advocacy pushes, especially through the use of social media. Some examples are the trending hastags, #whitewashedOUT and #praisintheasian, which addressed the lack of asian media representation in Hollywood, and being proud of asian heritage respectively. We also generally use the internet to spread awareness of Asian successes in America, which include the recent casting of Liu Yifei as Fa Mulan in Disney’s live action, and BTS’s win in the the Billboard Music Awards. With the loss of net neutrality, however, we also lose that major platform to further spread AAPI advocacy issues because many advocates may not even be able to pay the repeated fees of using social media. We cannot let this happen, especially when we have come so far with Asian representation and Asian advocacy.